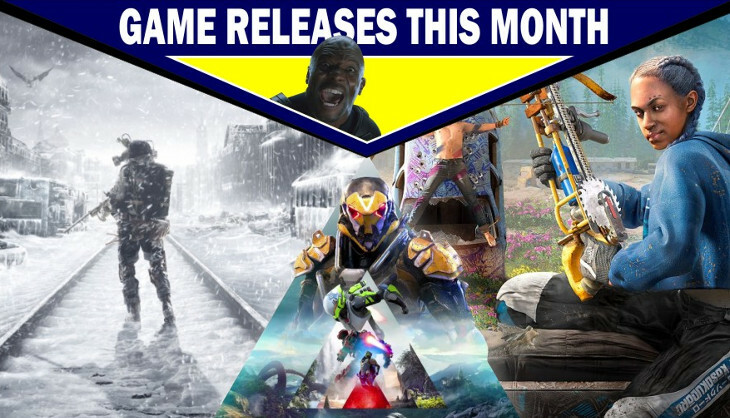 Game releases for February – with predictions! Welcome to February! The month of love, allegedly, and also the shortest month of the year. We’ve finally made it through all 185 days of January and we’re ready to start 2019 in earnest. 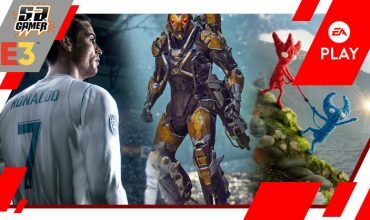 Not that January was shy with its games, we got some blockbuster titles that did incredibly well despite it traditionally being one of the deadest months of the year for gaming. February, on the other hand, isn’t playing around. We have so many games that I had to cut a few from the highlight reel because this article would have been longer than War and Peace if I wasn’t careful. So, let’s jump into our games for February already! Crackdown 3 has had an excessively turbulent development throughout the years. The game was initially announced in 2014 (!) and has faced multiple crushing delays. It was first slated for release in 2016, but it was moved to 2017. Later, it was delayed again to somewhere in 2018. Finally, we got the final release date which is what you’re seeing now. February 2019, a full five years since the initial reveal. We’ve seen bits and pieces of the game as well as a lot of Terry Crews who has been present since the start. Crackdown 3 seeks to return to the roots of the franchise that made a name for itself during the early Xbox 360 era. Wanton destruction, lots of jumping around a city looking for orbs and just general sandbox fun. The initial goal was to crank the destruction and over-the-top gameplay to the extreme and from the footage we’ve seen, that’s sort of the case. For a game that has been around for five years, we haven’t seen all that much gameplay or anything really substantial. The game has a long road to travel to make it worth the wait. Were those delays because they wanted to ensure quality and added more content to the game or was it delayed because the developers didn’t know what they were doing and couldn’t ship an incomplete game? It’s those questions that make me sceptical about the whole thing. Prediction: As mentioned, I’m a little hesitant on this one. 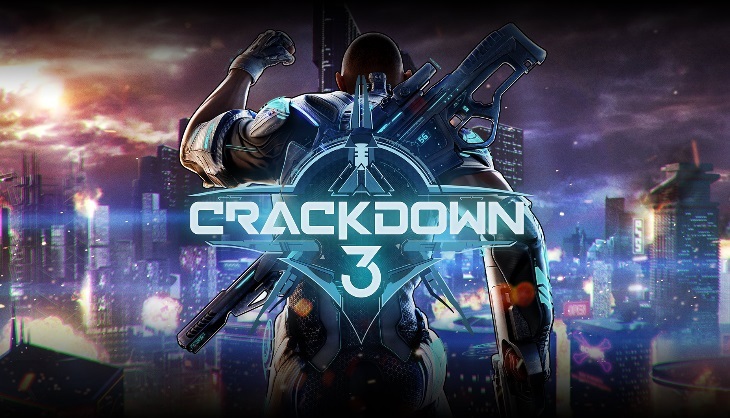 Crackdown was one of my first “next-gen” experiences back in the Xbox 360 days so I have some love for the franchise, but all the delays and lukewarm gameplay has me worried that this will be a 7/10 and not much more. 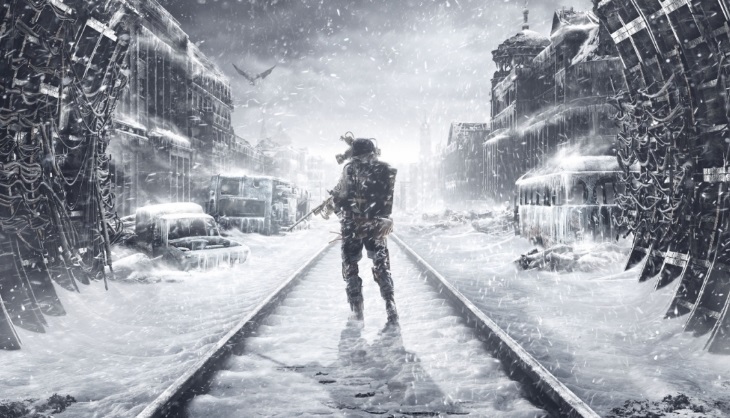 The Metro games were a delight for the FPS genre with its cramped metro environments, survival elements and the terrifying outside world ravaged by irradiated monstrosities. It blended horror with exploratory gameplay and was so tense at times that I had to step away from the controller for a few minutes to get my composure back. These design philosophies get translated into a whole new Metro experience in Metro Exodus. The environments look more vibrant and detailed, which was a tall ask considering how beautiful the predecessors looked, it looks much more terrifying and it also seems that it will play better. The developers don’t have to do much that isn’t already in the formula to make this game good, but if they did, it will take this game above and beyond. I’m just excited to get lost in a bombed out Russia again while running for my life from flying demon monsters. It sounds like a really relaxing Saturday afternoon. Prediction: I’m going bold and predicting a 9/10. The franchise doesn’t struggle to be good and by how gorgeous the game looks and how tense the trailers were, I think this one can be wonderful. Much in the vein of Far Cry: Primal and Far Cry: Blood Dragon, Far Cry: New Dawn isn’t a mainline Far Cry game and rather builds itself upon what was already established in Far Cry 5. This doesn’t make the game any lesser since these experiences are still relatively expansive and this one’s premise is really interesting. Spoilers will follow for Far Cry 5, so you’ve been warned. At the end of Far Cry 5, the world just blew up entirely. It was quite a shocking ending and one we definitely didn’t expect from the franchise. Some were mad at the outcome because it essentially invalidated the whole experience, but I thought it was a bold move that was so out of the ordinary that it was refreshing. 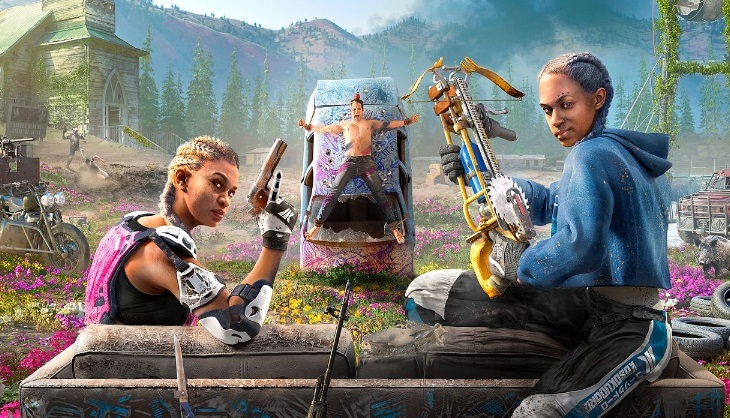 Far Cry: New Dawn is based off this huge event with a landscape that is quite post-apocalyptic. However, instead of a grey wasteland like many games of this ilk are, the game is luscious and full of life. While this may be a simple detour for the franchise through some new crazy scenario, it’s not entirely unwelcome. With how solid Far Cry 5 was in terms of mechanics, this game must really mess up to be bad. Prediction: Going with an 8/10 for this one because of the reasons above. I think it can be very interesting and fun if it’s done right, but obviously we have to worry what Ubisoft is going to be up to. The 15th of February really isn’t messing around, huh? Along with all these other huge games, we also get a massive fighting game as well. It’s one of those giant crossover games featuring characters from various franchises beating the crap out of each other. Like Smash Bros. for weebs, essentially. The game is looking gorgeous with all of the characters being realised pretty well with flashy moves and insane combos. It’s a relatively new game, only being announced last year, but it’s looking like it will take the fighting game community by storm. Of course, it all depends on the mechanics and whether the game has longevity, but we’ll see if it achieves that when it releases. However, for now it’s looking properly crazy and fun with a good dash of fanservice to boot. Prediction: I’m not a fighting game professional whatsoever, but the game does look really fun with all the characters and crazy moves. I’m going to give it a cordial 8/10, but it is entirely possible that this will be a trash fire. Such is the nature of fighting games. 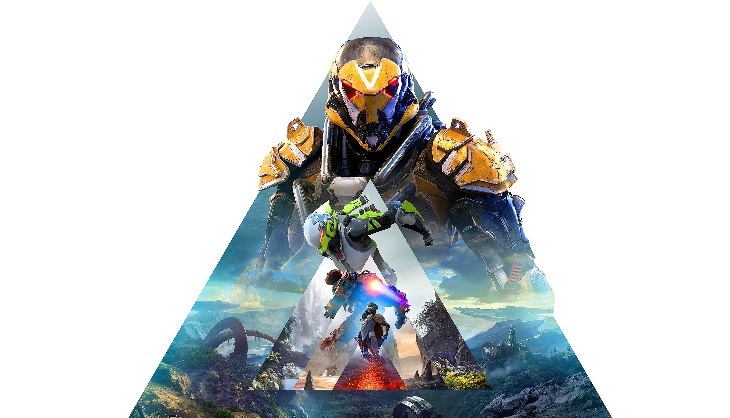 Probably the biggest game of the month, Anthem has been a much-hyped, much-anticipated title from the people at BioWare. 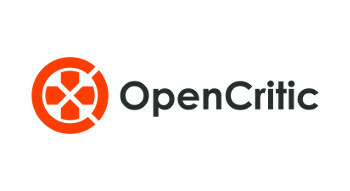 Unfortunately, the game is really zeroing in on that games-as-a-service model that has been so popular recently and many have made the comparison to Destiny and even Warframe. It is BioWare so we can maybe expect some good story thrown into all the grinding and the game does look really pretty. 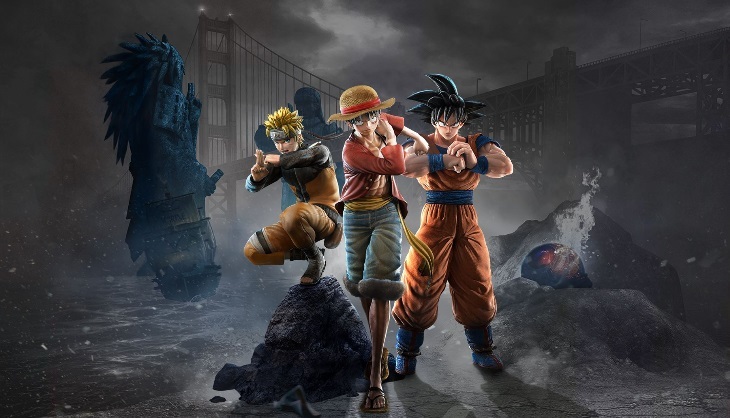 However, impressions from the game’s beta have been rocky to say the least and there are some real concerns about the longevity of the game. The class system and the Javelins are all really cool, but this is a type of game you need to fully see in action before forming an opinion on it. What’s the endgame like, is the story nice and long or just a short thing that propels gameplay, is it worth it to play with friends, what are those dang microtransactions like, how expansive will the content be etc. etc. All these questions can only be answered once the game finally releases and it’s about damn time too. 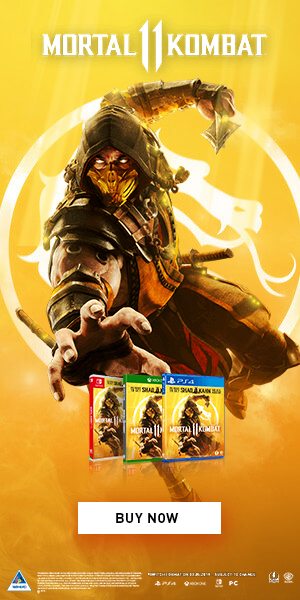 Prediction: I’ve lost my faith in these games with Fallout 76, but I secretly really hope that this game is amazing and a true competitor to games such as Destiny. BioWare has been one of my favourite developers, even if they have messed up pretty royally recently. I’m hoping for an 8/10 and beyond, but literally anything can happen. And that’s your lot for February. 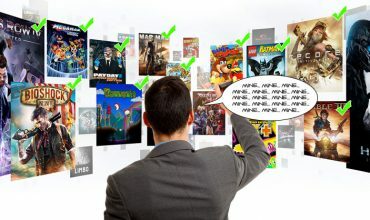 As you can see, quite a lot of huge titles that are finally seeing the light of day. We skipped over some big titles as well such as Dirt Rally 2.0 that will introduce even more simulation aspects into the rally game and be a complete overhaul of the first Dirt Rally experience. 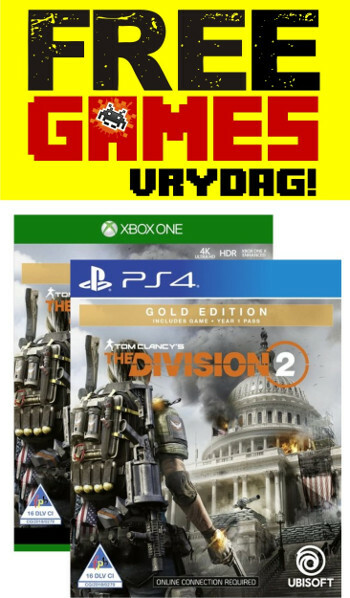 Something for everyone as well which is a hallmark of a good gaming month. Let’s see if those predictions of mine hold water. They can always be wrong, I thought Fallout 76 would get an 8/10.